Excellent opportunity to own a turn key restaurant business in fast developing South Sacramento area. The restaurant has light green color interior with Chinese decoration, full Chinese kitchen and walk in cooler. Base rent $4,900 per month plus CAM, annual revenue $420,000. 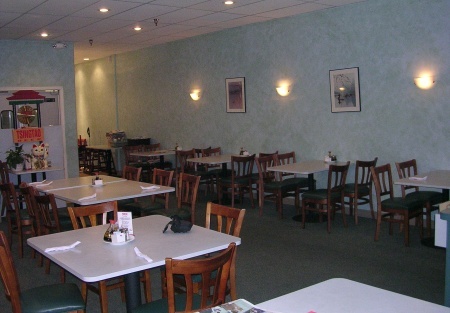 There is shopping in near by Elk Grove and in Down Town Sacramento, a plenty of foot traffic from nearby Theater and Fitness Center.This is a Paramount Restaurant Brokers, Inc. DBA SellingRestaurants.com listing.